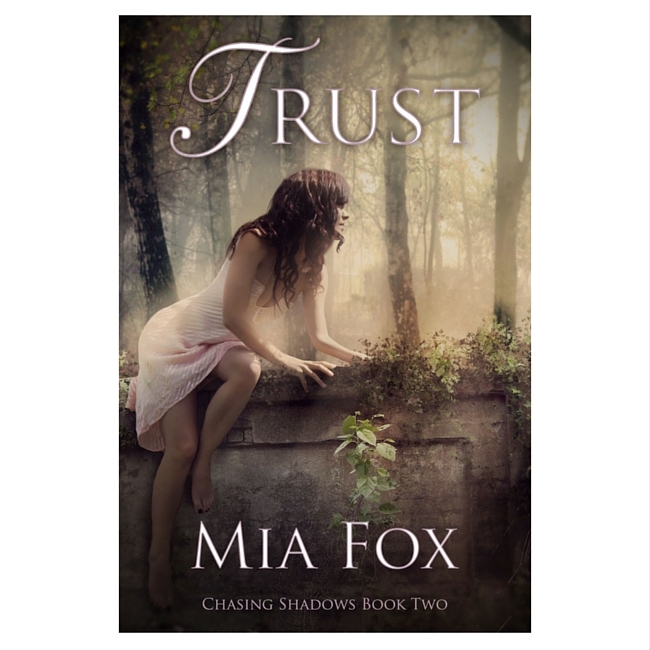 After losing Nate, trusting her heart to love again seems impossible for Ella. When Ethan meets Ella, he makes it his mission to heal her broken heart. With time, the boundary between patient and doctor blurs as Ethan finds himself falling in love. Yet he must suppress his feelings for fear of crossing a line that is based on trust.